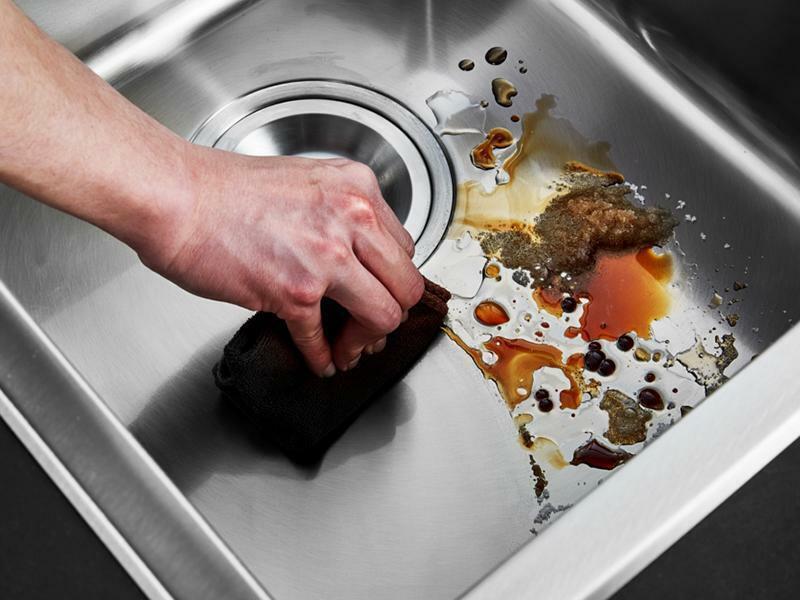 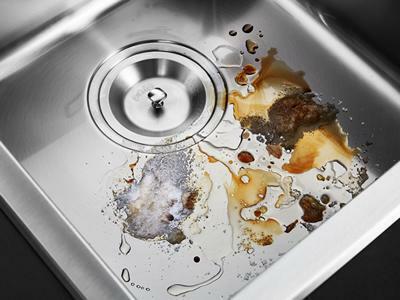 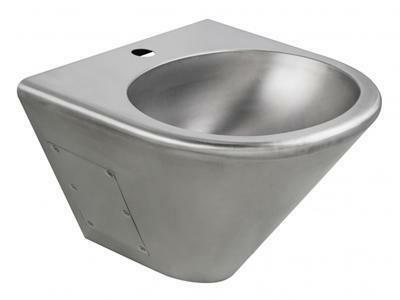 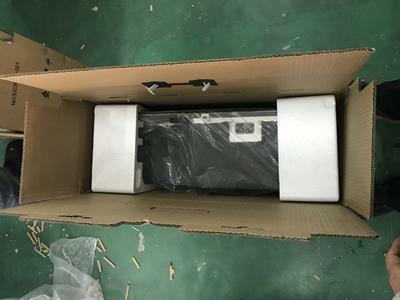 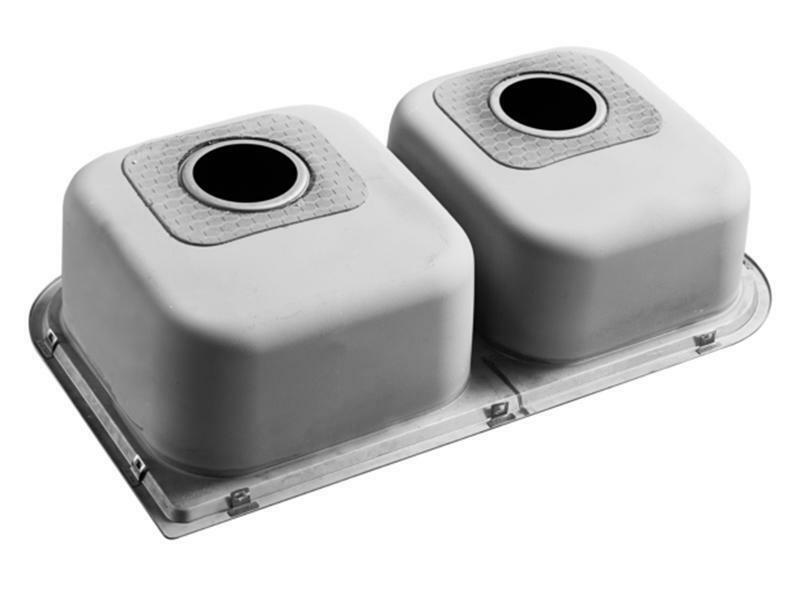 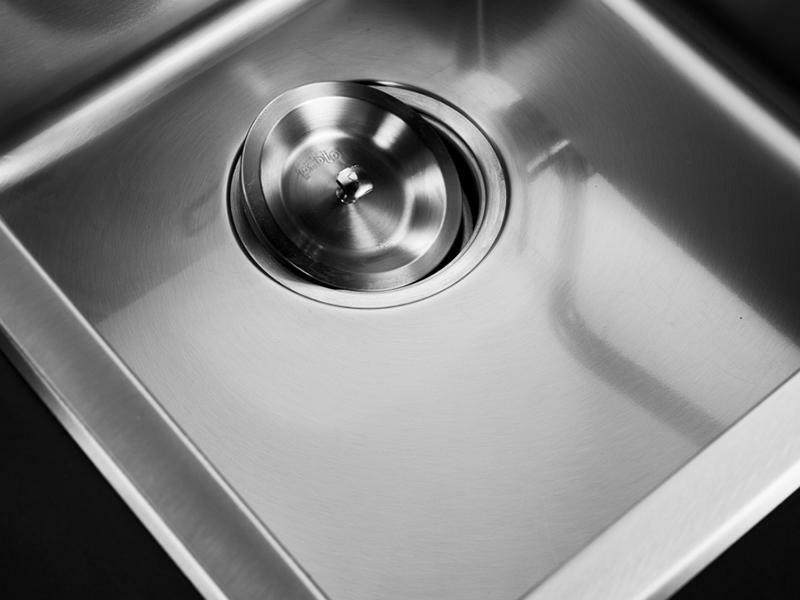 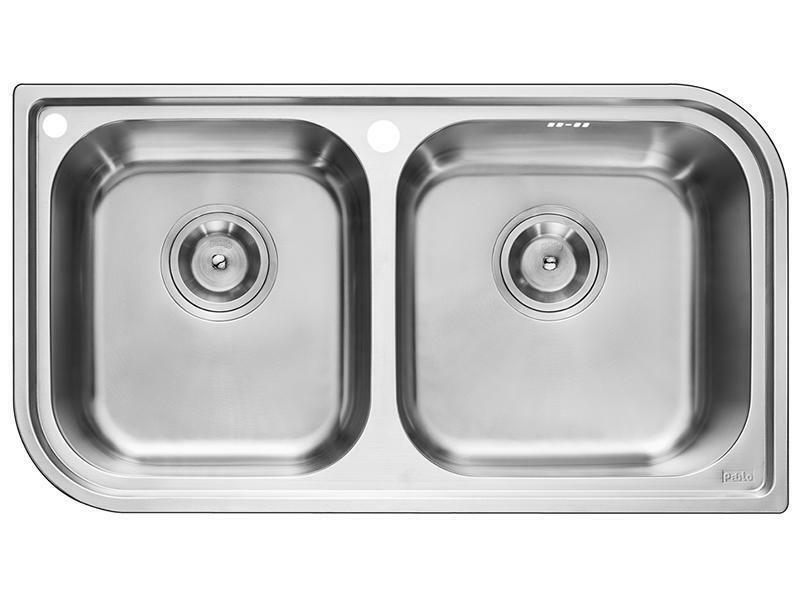 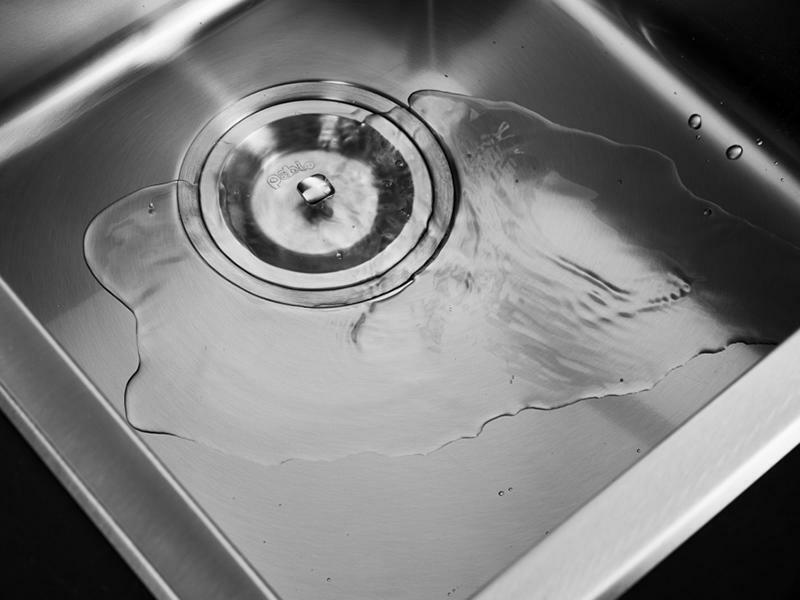 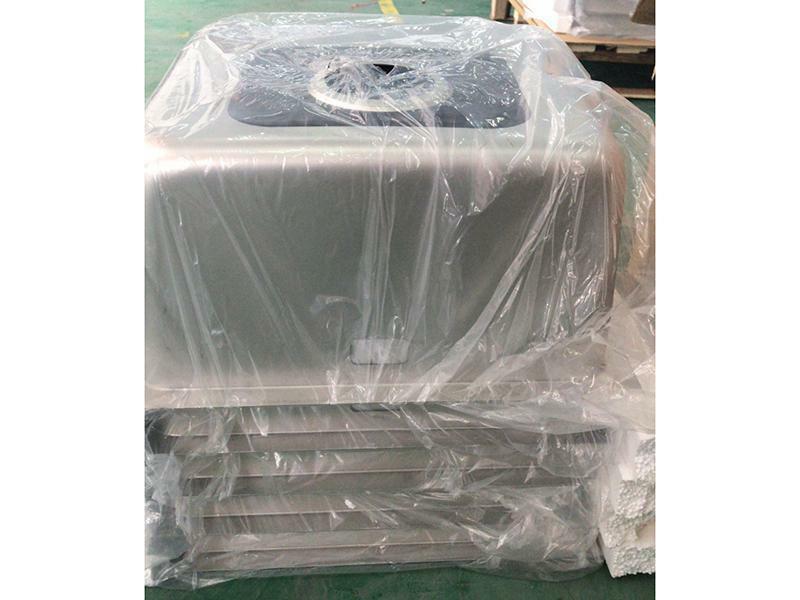 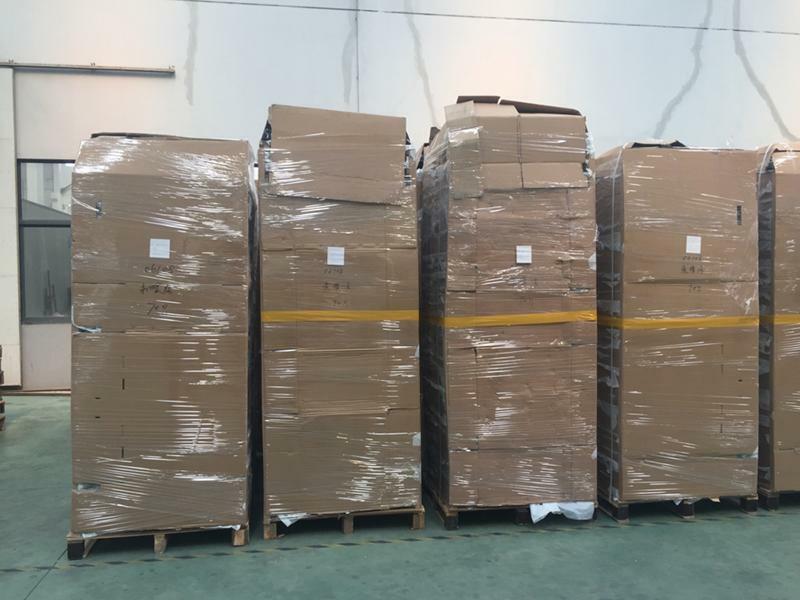 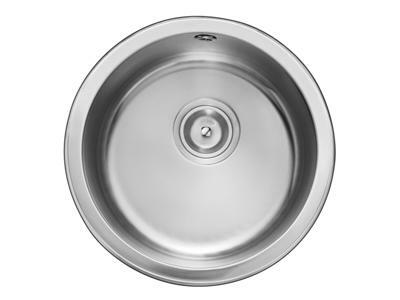 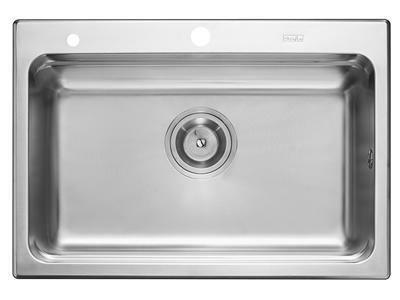 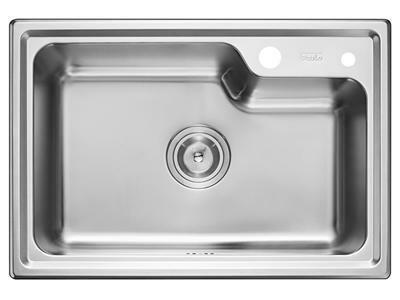 The RIP920AA square double bowl kitchen sink can be used in kitchens for houses, serviced apartments and so on. 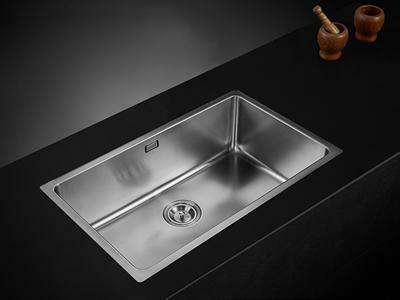 It is recommended that the minimum width of the kitchen countertop is 560mm. 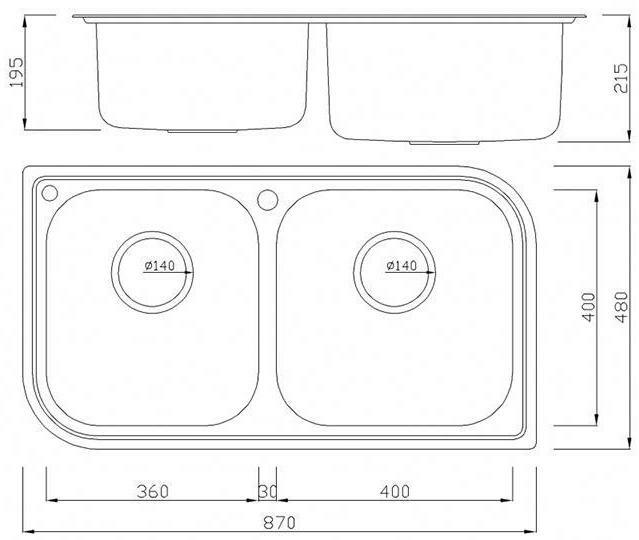 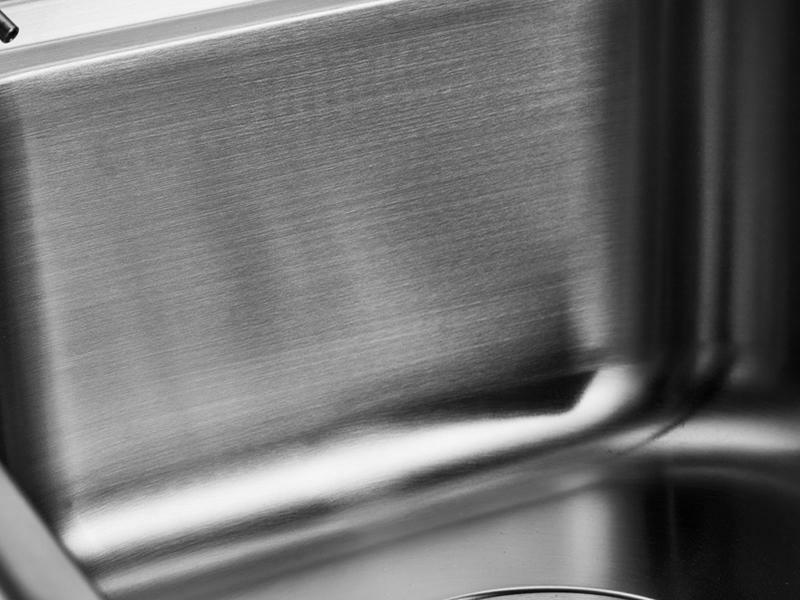 The double bowl kitchen sink is fashionable, individualized and energetic with a design of round corner.